News and announcements regarding domains and domain registration, price changes and changes in our services will be posted here. We now offer domain name registration under the new top-level domain .monster, which opens today at 14:00 UTC. We now offer domain name registration under the new top-level domain .dev, which opens today. We have made some adjustments to our price list, effective from 1 January 2019. This is a result of changes in currency exchange rates and changes to the wholesale prices from the registries to the registrars. You can find our updated price list here. We now offer domain name registration under the new top-level domain .page, which opens today at 16:00 UTC. We now offer domain name registration under the new top-level domain .charity, which opens today at 16:00 UTC. We now offer domain name registration under the new top-level domain .llc, which opens on 23 July. You may file your application with us now, and we will submit it to the registry when general availability opens on 23 July 2018 at 16:00 UTC. We have made some adjustments to our price list, effective from 1 July 2018. This is a result of changes to the wholesale prices from the registries to the registrars. These domains have become a bit more expensive than before: .info, .pro, .mobi, .space, .ski and .bio. Other prices are unchanged. Please refer to our full price list here for details. We now offer domain name registration under the new top-level domain .app, which opens on 8 May. You may file your application with us now, and we will submit it to the registry when general availability opens on 8 May 2018 at 16:00 UTC. 2018-04-02: April sale on .shop: only $2.45! A .shop domain is the perfect choice for anyone who wants to set up an online shop. Now we offer first year registration of .shop domains at only $2.45. The offer is valid from April 2nd to 30th. Search and check here if the .shop domain you want is available. In February and March we offer .global registration at just $13.95. The normal price is $59.95. A .global domain is the ideal choice for everyone who is serious about going global. Check here if the .global domain you want is available. A .shop domain is the perfect choice for anyone who wants to set up an online shop. Now we offer first year registration of .shop domains at only $8.95. Normal price is $29.95. The offer runs until 31 December 2019. Search and check here if the .shop domain you want is available. We have made some adjustments to our price list, effective from 1 January 2018. This is a result of changes in currency exchange rates and changes to the wholesale prices from the registries to the registrars. Domains that have become more expensive include .se, .dk and .net, while .at domains are now cheaper than before. Please refer to our full price list here for details. Throughout December, we offer 1st year registration of .cloud domains at only $2.95! The regular price is $11.95. Search and check if the .cloud domain you want is available. Three years after its inception, .xyz has become the most popular of the "new" top-level domains with more than 2 million registrations. Throughout the rest of the year we offer domain registration under .xyz at only $1.95! Check out Top 5 reasons to get .XYZ, and search to see if the .xyz domain you want is available. From 10th until 30th November we offer registration of .shop domains at only $2.95! The regular price is $33.95. A .shop domain is the natural choice for anybody who has something to sell. Search and check if the .shop domain you want is available. We now offer domain name registration under .at (Austria). With almost 9 million inhabitants, Austria is an important part of German-speaking Europe. Registering your brand or company name under .at is well worth considering if you are targeting the German-speaking market. A .global domain is the natural choice for anyone who is serious about going global. In October we offer 1st year registration of .global domains at only NOK 130,- incl. VAT. Normal price is 590,- Find and register your own .global domain here. 2017-10-02: Get .xyz for only $1.95 ! 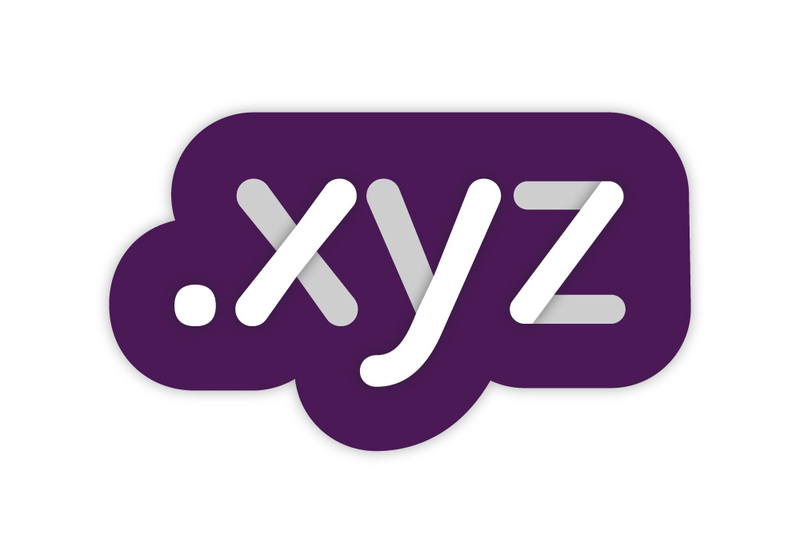 In only three years, .xyz has become the most popular of the "new" top-level domains, with over 2 million registrations. Until 31 December you can get your own .xyz domain at only $1.95! Find and register your domain here. We have made some adjustments to our price list, effective from 1 October 2017. This is a result of changes in currency exchange rates and changes to the wholesale prices from the registries to the registrars. Our promo campaign on 1st year registration for selected top-level domains have been extended until 31 December 2017, but some domain extensions have been removed from the offer and others have been added. Please refer to our full price list here for details.